With summer on the way, it’s time to plan this year’s outdoor projects. This may include annual maintenance or adding several new items to your garden. Luckily, a few do-it-yourself tasks can be done to create an attractive outdoor area. Here are 10 cheap outdoor DIY projects. 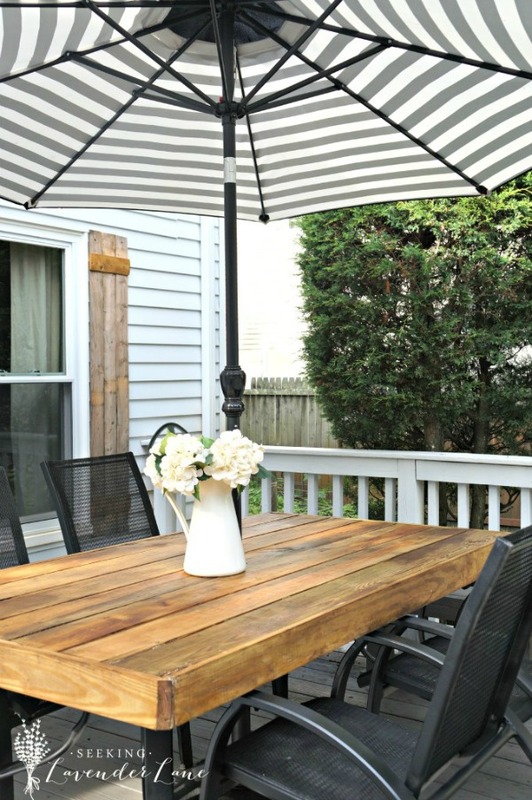 If you have one of those patio sets that has seen better days, then give it a farmhouse-style makeover by adding wood planks to the surface of the table. Patio umbrellas tend to be affordable, so consider buying a new one to complete this affordable outdoor DIY project. 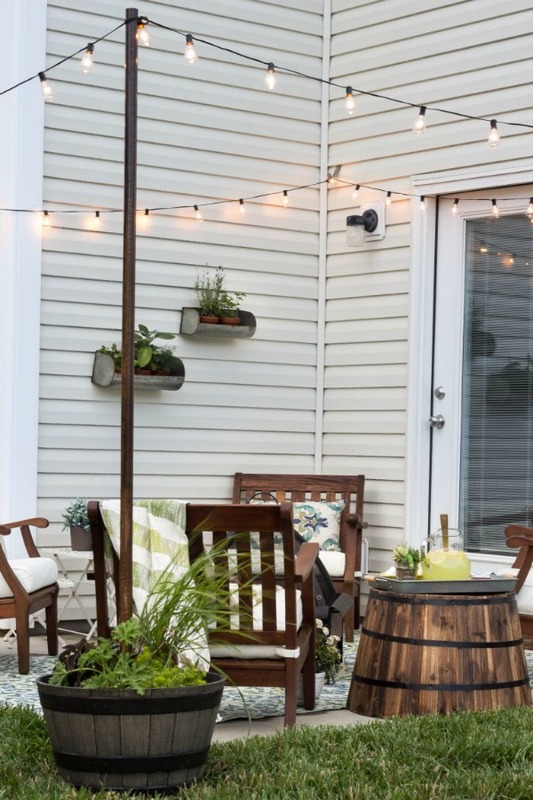 Hang outdoor string lights to create a festive look. This will give you an attractive space to entertain. It is also one of those affordable upgrades that looks expensive. 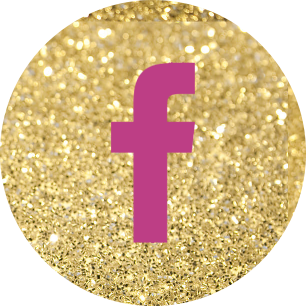 For lighting ideas and options, head on over to Cool Glow. 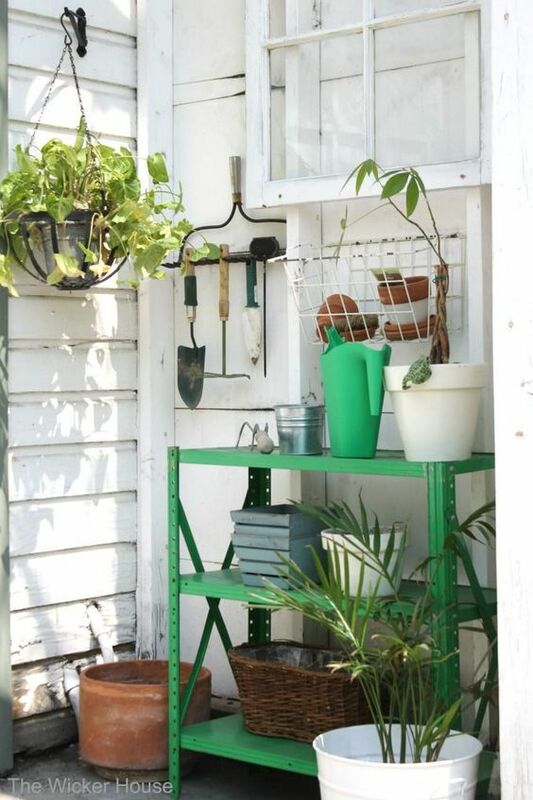 Outdoor DIY ideas include constructing a potting station. This feature gives you a place to maintain your potted plants and put together new ones. 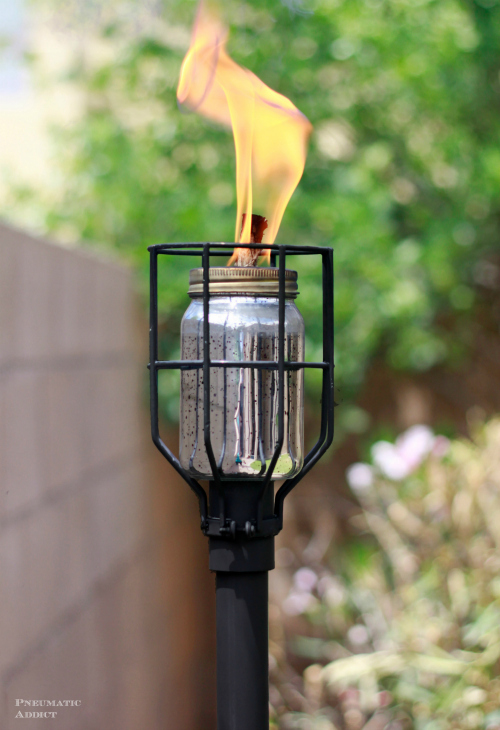 Make your own tiki torches with mason jars, a tiki torch wick and a fence pole. You’ll also need a steel light bulb cage, high temperature spray paint and a PVC coupler. This project takes DIY effort in the form of drills and the use of screws. 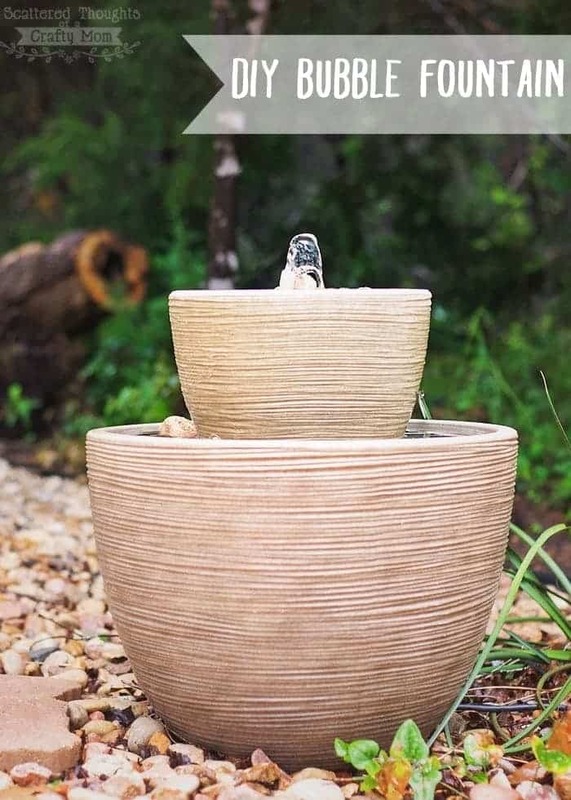 Make your own fountain with a large garden pot that you already own or by scouring the local yard sales for something similar. To make it pump water, just add a small pump, rocks and some vinyl tubing. If you have old metal or wood chairs, then recover them in a fun fabric or durable vinyl to update the space. 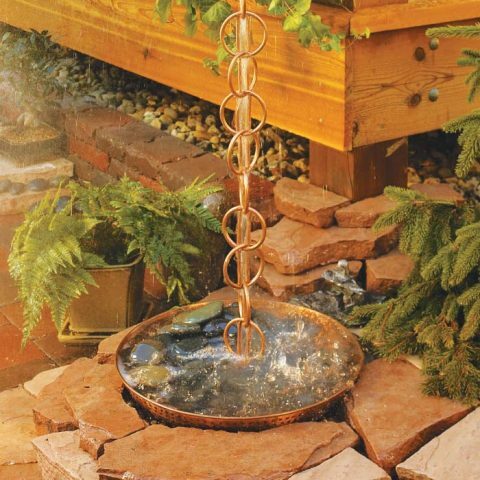 This outdoor DIY project is an affordable way to add a water element to your exterior space. If your outdoor space is small, then think vertical. Small areas require something that draws your eye up. Add height like a bamboo plant in a pot to your patio or courtyard. For more vertical ideas, visit Garden Tower Project. Use landscape rocks to build your own fire pit. 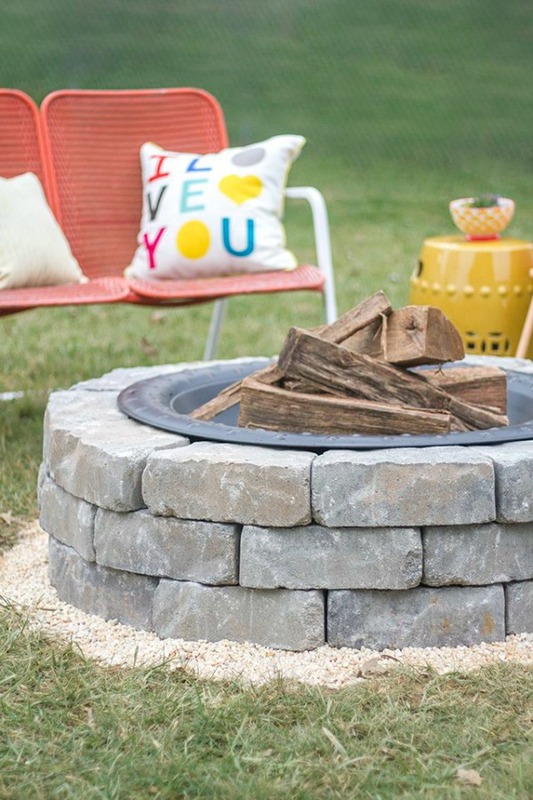 This DIY project requires a high-temperature fire pit bowl, landscape stones and pea gravel. You should be able to finish your fire pit in a weekend. Repurpose a corner of your courtyard and turn it into an entertainment space. You can use an old table or even a piece of acrylic held up by a few brackets to construct a handy outdoor bar. Search through your area’s antique shops, flea markets and yard sales to find unique architectural pieces that you can add to your exterior spaces. An old cornice might be a fun addition to your porch while an antique bracket could be just the thing to spice up your home’s appearance. We discovered budget-friendly projects at Little House of Four and HGTV.